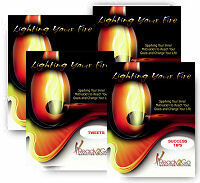 Tweets: Lighting Your Fire - Sparking Your Inner Motivation to Reach Your Goals & Change Your Life from Ready2Go Marketing Solutions, Inc.
To see a sample of the tweet package, click here. 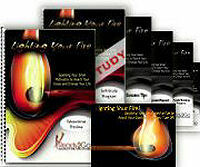 What creates a spark of fire in you? 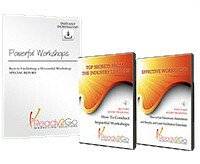 Completing a challenge, making an impact, getting recognition? What else?